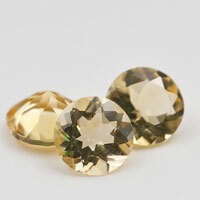 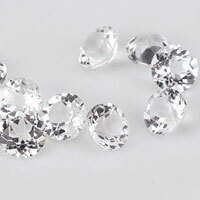 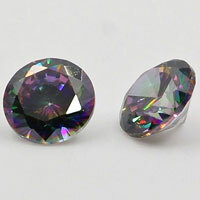 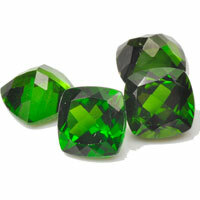 Cubic Zirconia Stones Apple Green color have the dark, Medium and light shades. 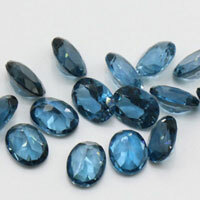 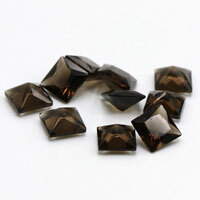 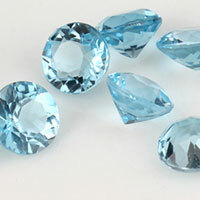 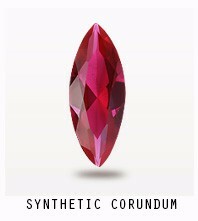 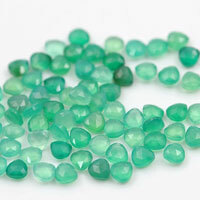 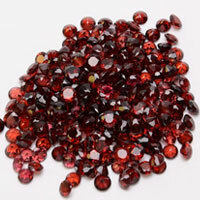 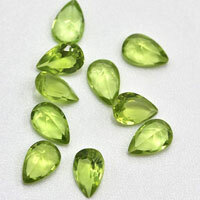 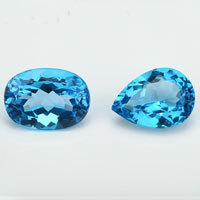 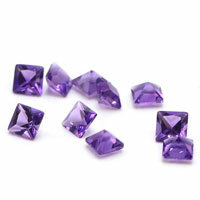 Contact us to get the high quality of Apple Green Colored Gemstones from China Suppliers and wholesale. 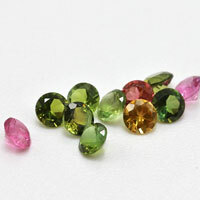 0 Respones to "Loose Cubic Zirconia Apple Green dark color Vs Medium Color shades "